The wearables market will be worth a whopping $12.6 billion by the year 2018, according to Statista. With the FDA now granting approval to wearable devices for use in clinical trials, this begs the question: what potential do wearables have to impact the clinical trial process? While the answer is simple (“profound”), the reality is more complex. Let’s take a closer look. The long and arduous process of developing new prescription medicine and gaining FDA approval costs a staggering average of $2.6 million, according to research from the Tufts Center for the Study of Drug Development. With high drug rate failures a large part of these high R&D costs, it makes sense that drug developers, regulators, and policy makers are all working to improve efficiency and reduce failures. Modern advancements, including big data analytics and clinical technology, are expected to play a significant role in maximizing clinical trial results in the years ahead. Claiming a top spot on the list of potential game-changers for today’s life sciences companies? Wearables. Wearable devices are simply electronic technology worn on the body or incorporated into clothing and/or accessories. 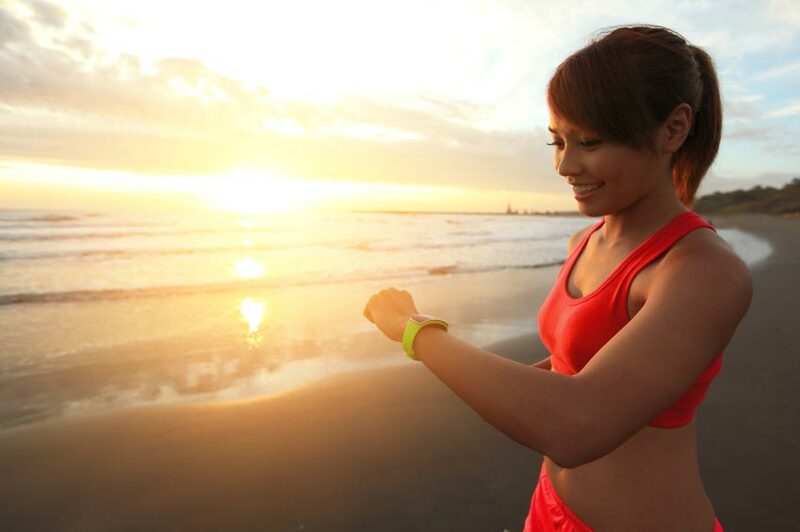 From fitness to finance and from education to entertainment, wearables have near-endless applications when it comes to usage. Perhaps the potential implications of wearable technology are greatest in the field of health and medicine — including when it comes to clinical trials. Rather than measuring results in the clinic, wearable devices allow trial conductors the ability to directly access behavioral data. Wearables largely remove subjectivity from the equation, offering researchers a real-time, real-world picture of patient health. Not only that, but mobile health technology also has the potential to improve the patient experience through the ease of remote monitoring thereby increasing engagement and future enrollment. Of course, the usefulness of wearable technology directly correlates to whether or not it’s actually worn. According to Wired, more than half of wearable activity tracker owners no longer use them. For clinical trials, this signifies a two-part process: not only the adoption of wearables, but their effective deployment. Furthermore, with access to more information than ever before, extracting the full value in that data can be complex — particularly when that data is obtained in uncontrolled conditions outside the clinic. In other words, incorporating wearables into your clinical trial is one thing, but leveraging this data into value is another. The ability to clearly delineate protocols for defining, cleaning, and summarizing data will play a critical role. Most can agree that wearable technology holds tremendous potential when it comes to clinical trials. However, innovation in a vacuum is meaningless. Ultimately, the true value of wearables will be determined by the industry’s ability to standardize approaches and best practices for using this new technology, as well as to decode data from wearables in the most meaningful way.